Between 1989 and 1994, a series of Musicircus events were presented as part of the ongoing research of the history of avant-garde music theater. 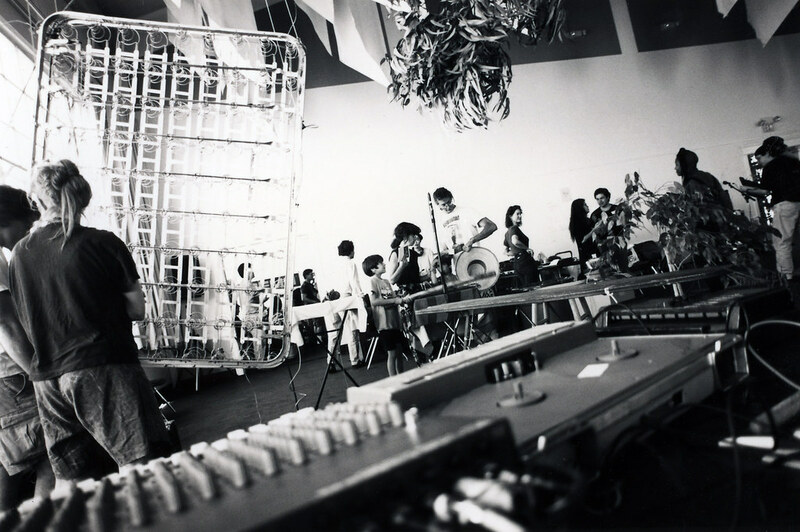 The Musicircus was conceived by John Cage as a collage of his works re-organized and remixed in space and time. 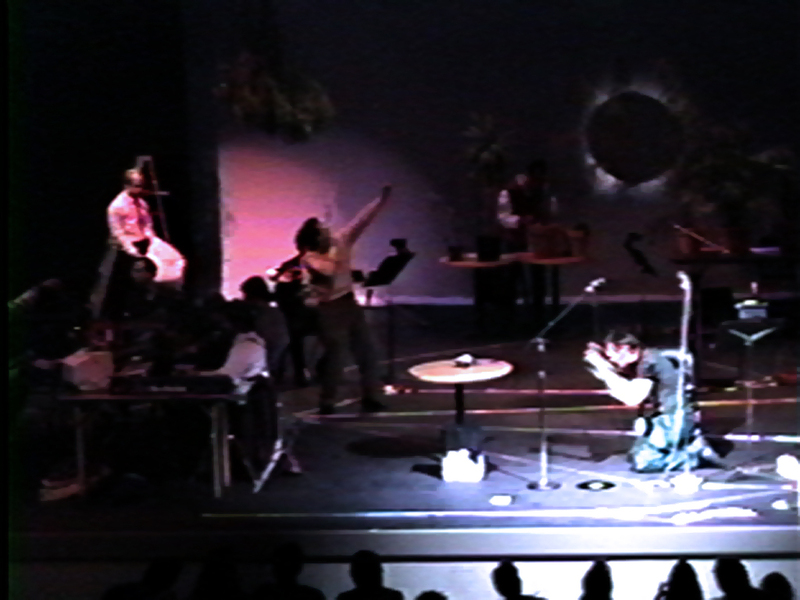 Our first Musicircus took place at the Cowell Theater in San Francisco, as part of CageFest, with the composer in attendance. In 1992, the next Musicircus, intended for the composer’s 80th birthday, became a memorial concert for Cage who died just three weeks before. The first of three annual Cage Memorial Concerts were staged as an 8-hour performance marathon and walk-through installation including over 50 musicians, composers, performers and visual artists from the San Francisco Bay Area. These events embraced the wide range of John Cage’s prolific art, including musical, performance, text, visual and electronic media works. 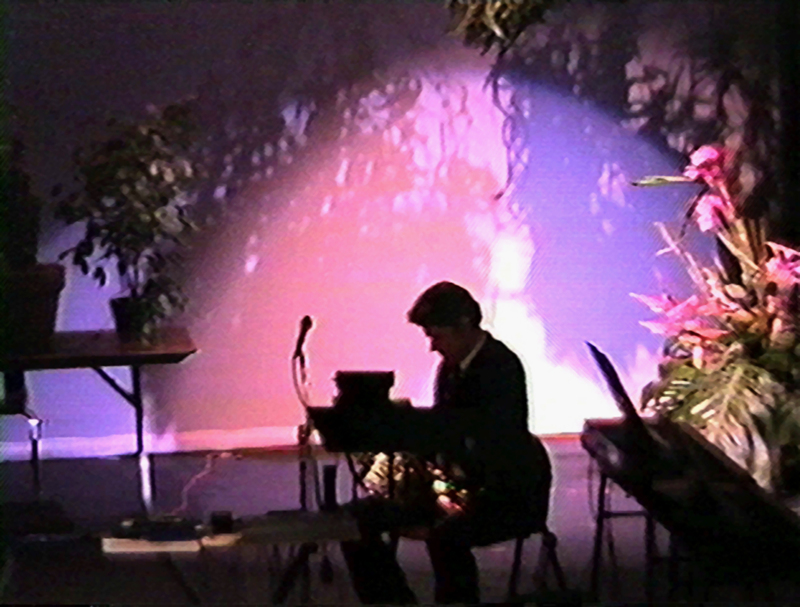 Don Baker performing Theater Piece, Ken Atchley (performance artist) and Michael Orland (piano) in the foreground. 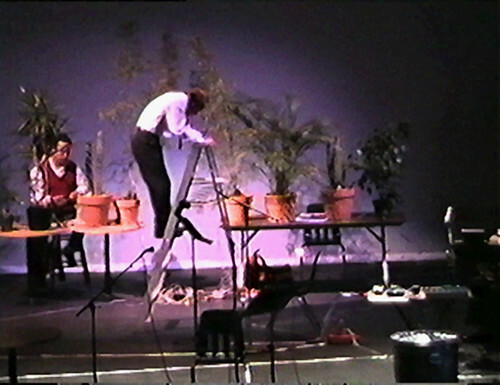 William Winant on left performing amplified cactus while Don Baker on ladder performs Theater Piece. 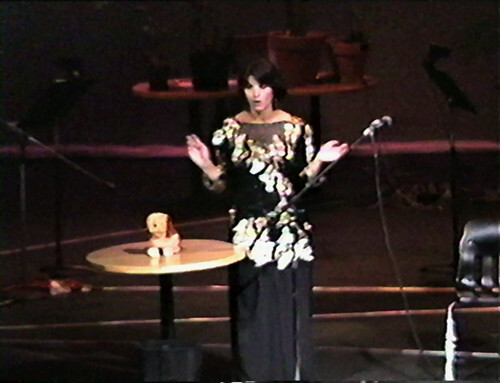 Judith Bettina (soprano) performing Aria with windup dog. 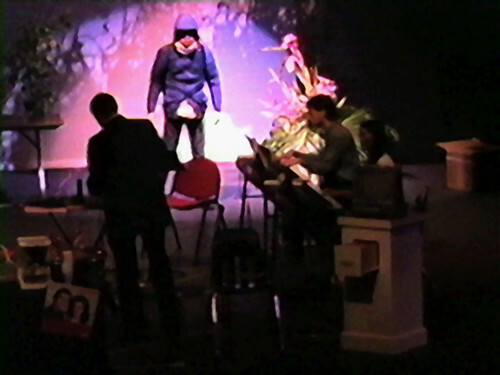 Gordon Mumma (french horn) performing in Musicircus. Chris Maher (tenor and performance artist) performing Theater Piece in foreground, Evan Ziporyn performing Theater Piece center stage. 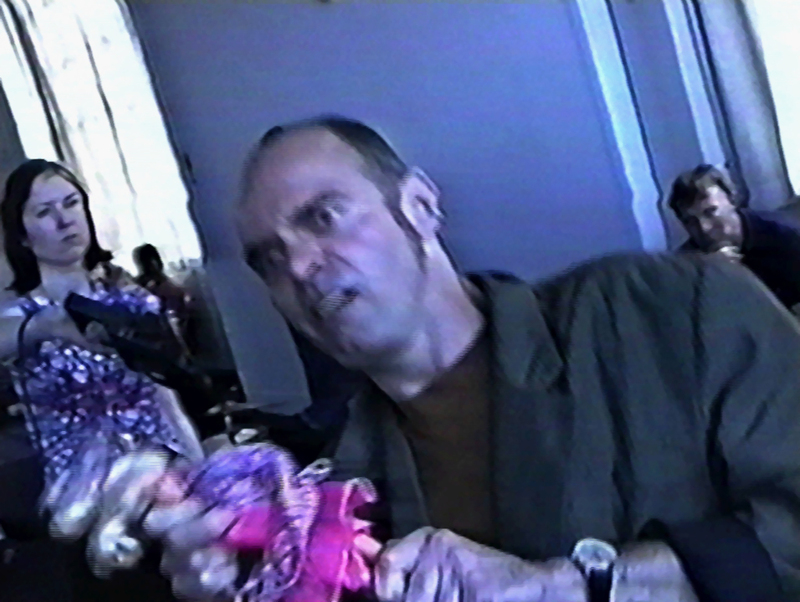 Mark Trayle performing with Power Glove as part of the Cage Memorial in 1992. 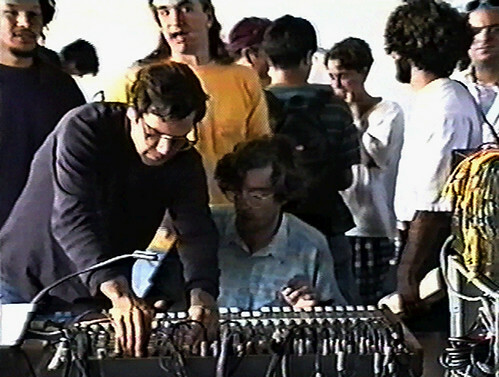 Unidentified electronic musicians performing in Cage Memorial, composer Donald Swearingen in the background. Henry Steele performing with doll as part of the Cage Memorial in 1992. 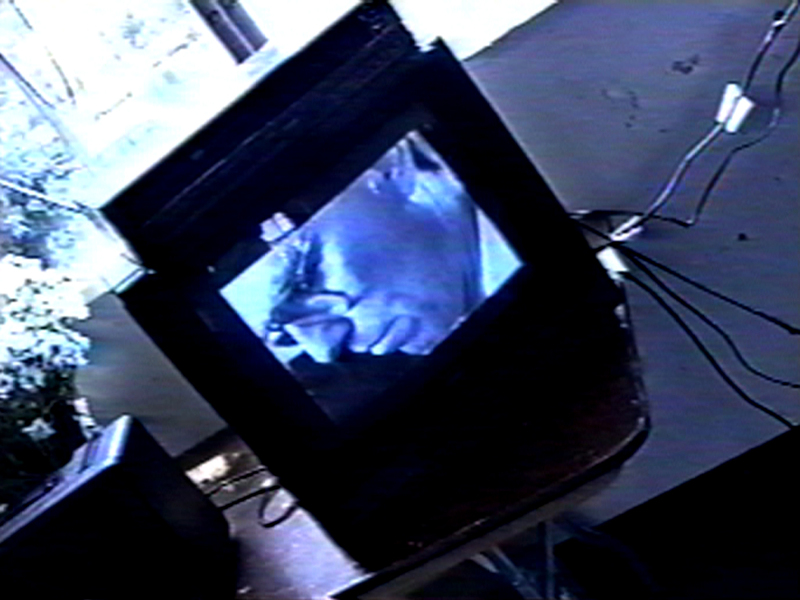 Composer John Bischoff performing electronic music as part of the Cage Memorial, while captured on video. Composer Cheryl Leonard on left with bedspring installation as part of the Cage Memorial 1994. 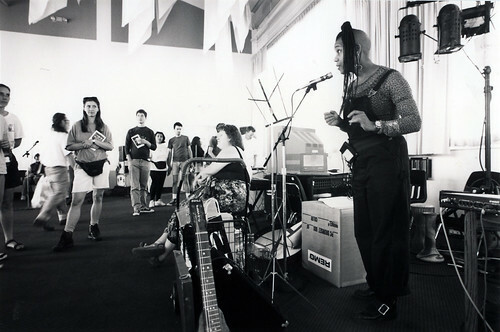 Composer/performer Pamela Z performing as part of the Cage Memorial in 1994. Excerpts from John Cage Memorial Concert by John Cage, directed by Randall Packer at the Conference Center, Fort Mason Center in San Francisco in 1992. Performers include John Bischoff and Mark Trayle.